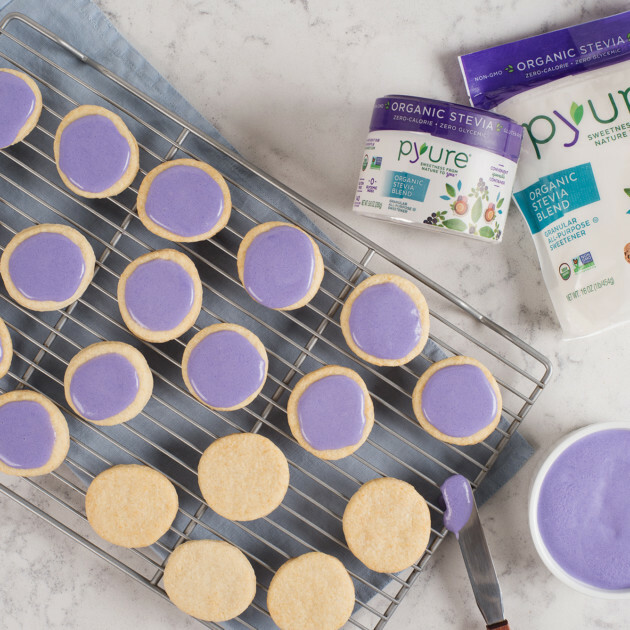 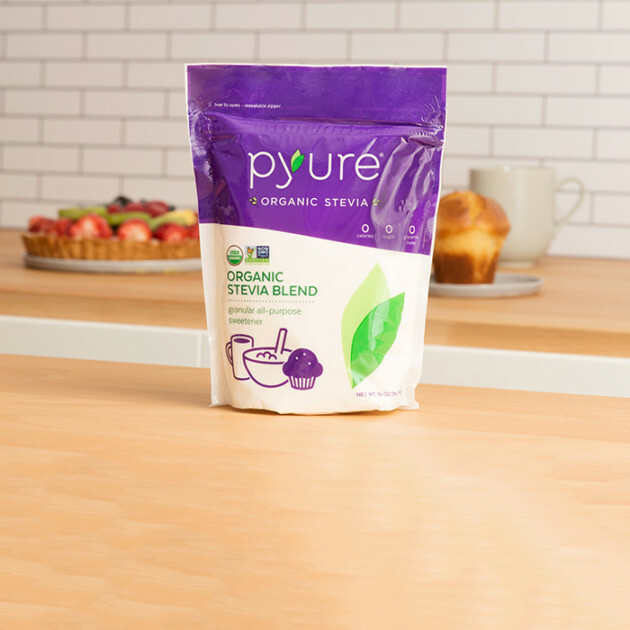 Pyure Organic All-Purpose Sweetener is our most dynamic product to date. 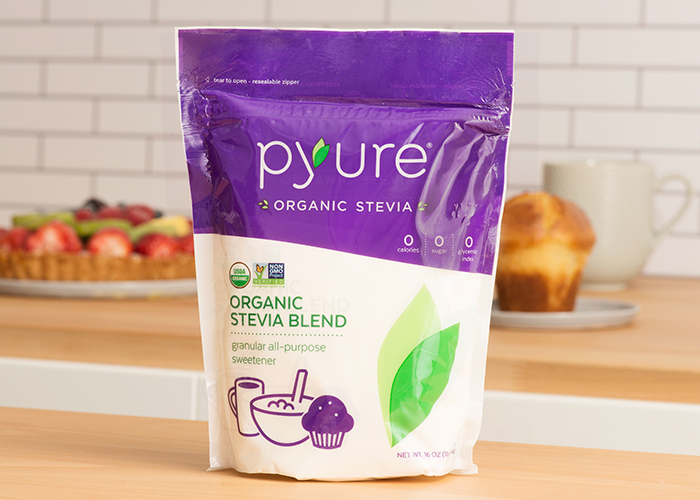 It’s granulated so that it has the same consistency and ease of use as sugar, but with a zero glycemic index and none of the calories, it’s a far healthier option. 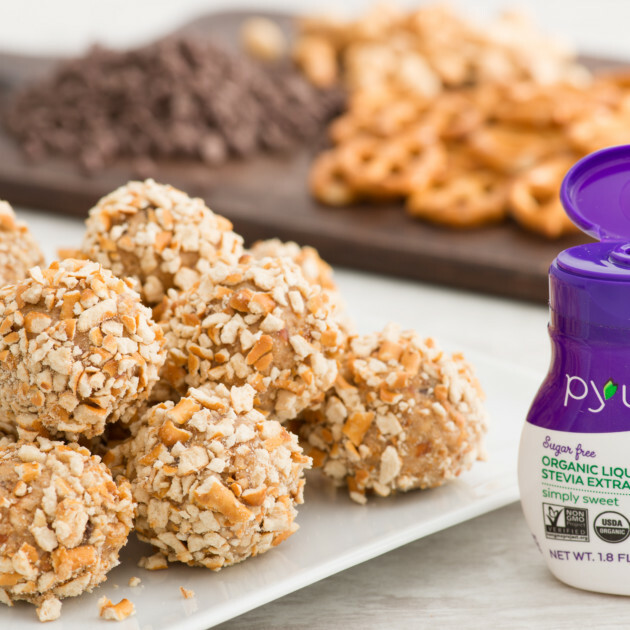 From sweetening your morning coffee to baking your favorite treats, this stuff is a cult favorite and a kitchen must-have.